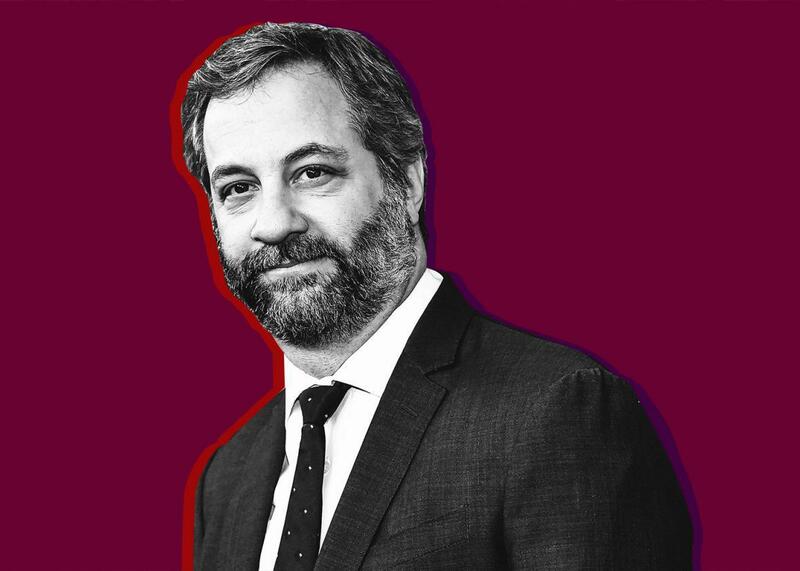 Judd Apatow on Garry Shandling, #MeToo, and late-night comedy. The man behind Knocked Up and Trainwreck on Hollywood—and comedy—in the age of #MeToo. Photo illustration by Slate. Photo by Alberto E. Rodriguez/Getty Images. Podcast production by Laura Flynn.